Deep in the South Carolina midlands lies Lake Murray—a large reservoir surrounded by the suburban communities of Columbia, the state capital. The area is a desirable location for families and has witnessed a steady increase in school age populations. Two counties bordering the lake, Lexington and Richland, work together as one unified school district—District 5—managing 23 elementary, middle, and high schools. 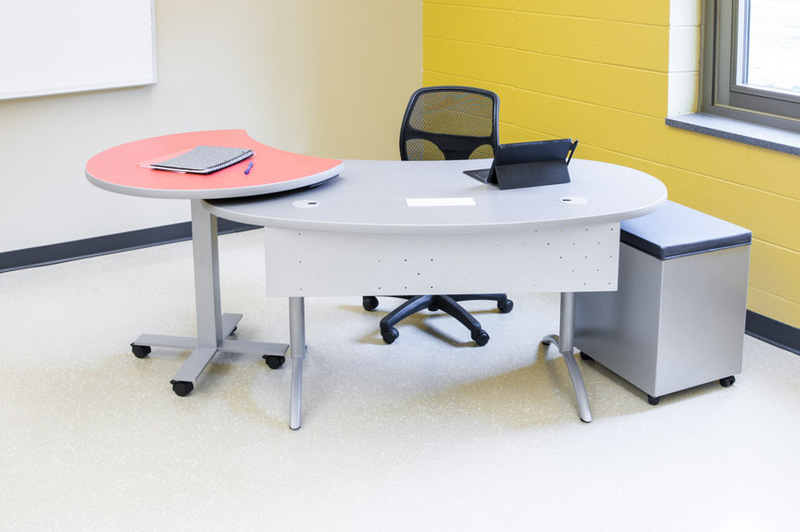 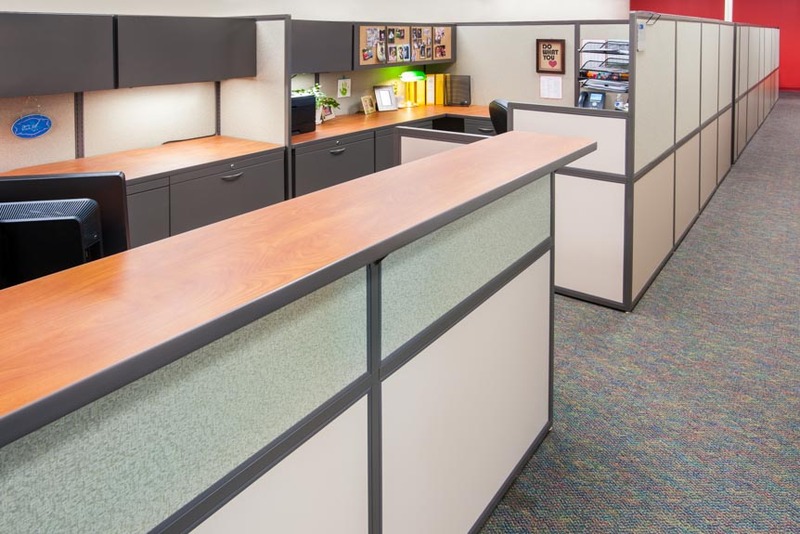 As an active partner in various school furniture projects throughout the district, Interior Concepts collaborated with district staff nurturing relationships; contributing ideas; and most importantly, listening. 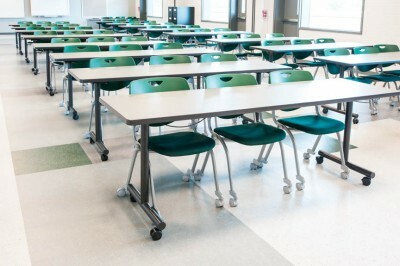 Paying attention to what each school needed and having a great dialogue was the recipe for success in each facility. 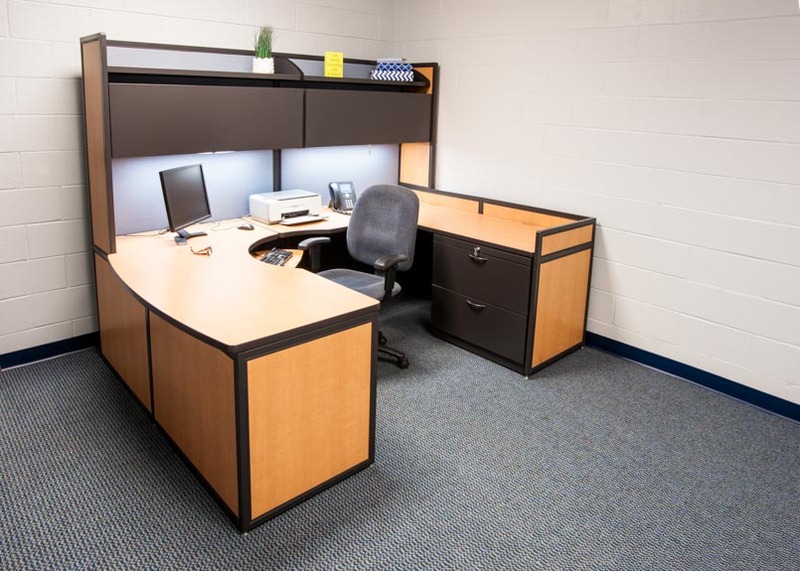 Products delivered across District 5 varied widely—including multiple reception stations at the district’s main office and a computer lab at Dutch Fork High. 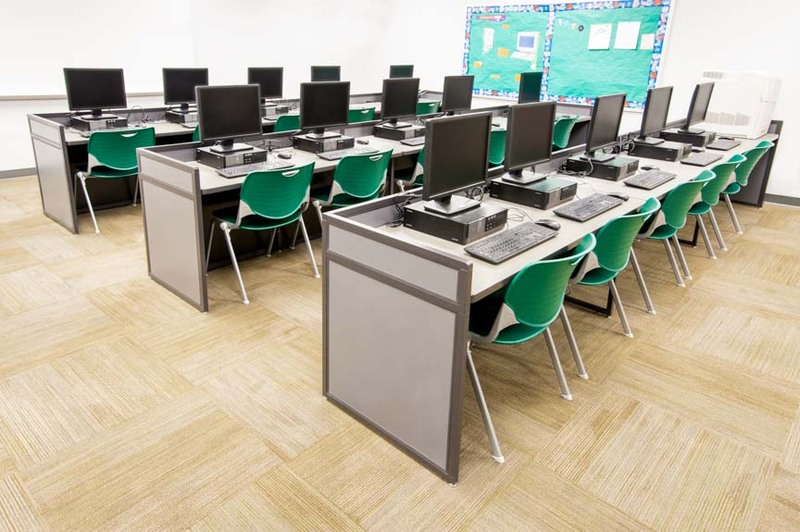 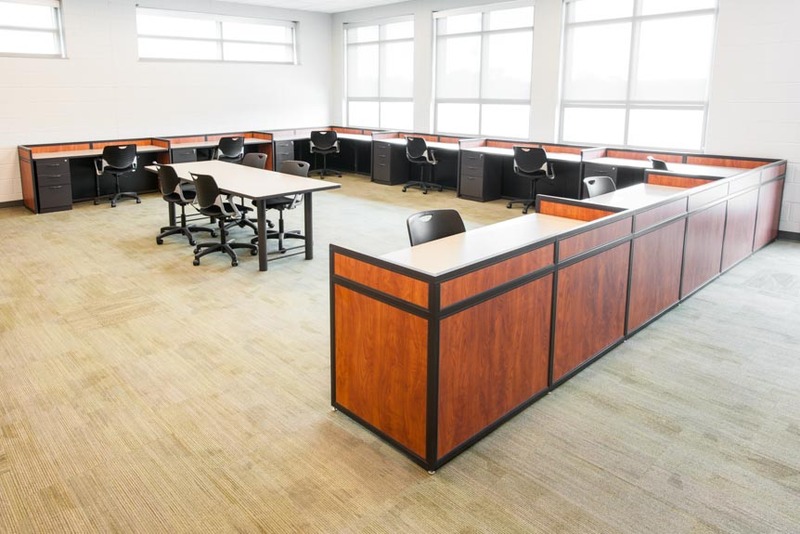 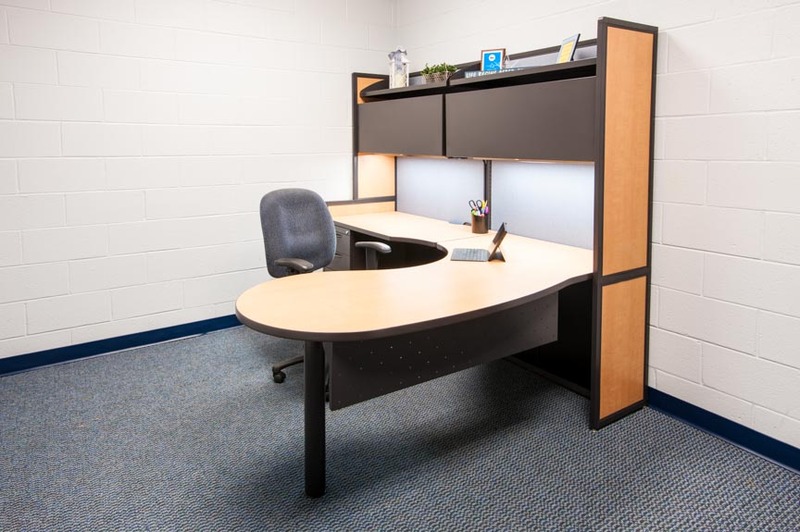 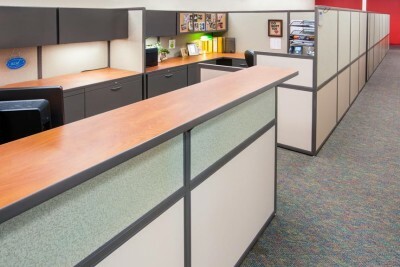 Dutch Fork also required collaborative work stations for the extensive coaching staff, team classrooms, and athletic staff offices. At Chapin High, Interior Concepts filled an administrative niche with conference rooms and administrative staff offices. 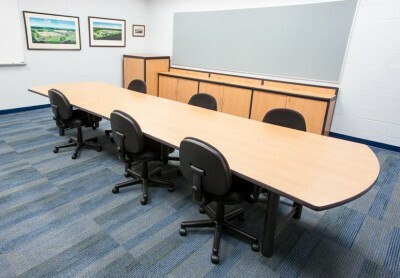 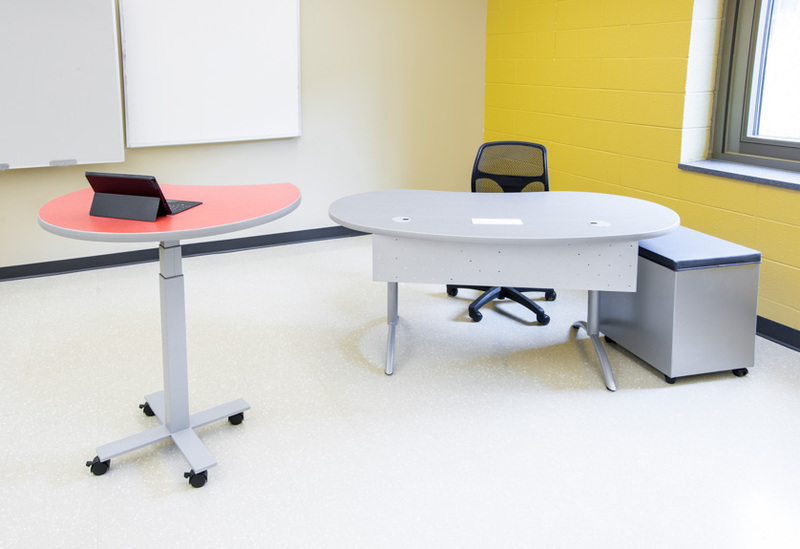 Spring Hill High School’s approach was different from most schools because the furniture in every classroom is identical—every classroom has the same teacher desk, mobile pedestal with a cushion for impromptu student meetings, and a height-adjustable Influence Eclipse lectern. This sameness was intentional because the school is divided into five academies. 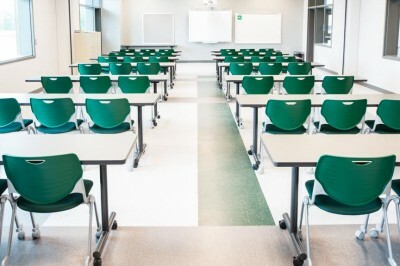 From year to year, the number of students in any given academy can swing, meaning teachers might need to move across the building where needed. 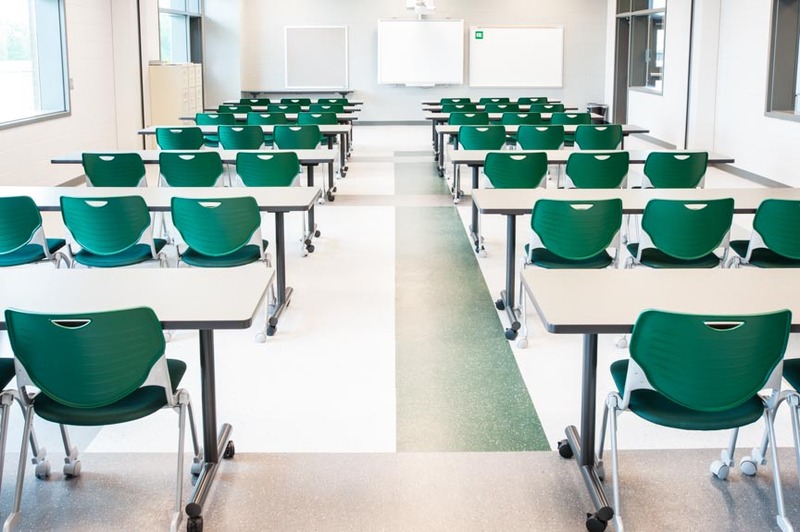 Adaptation and flexibility are paramount in today’s schools, and these District 5 projects serve as a textbook case of how working with a dedicated team can produce versatile and successful solutions by listening to and interacting with our customers—and delivering the perfect fit.